The Hostess Packet is a very important part of Hostess Coaching, as it is your first real correspondence with your new hostess one-on-one. 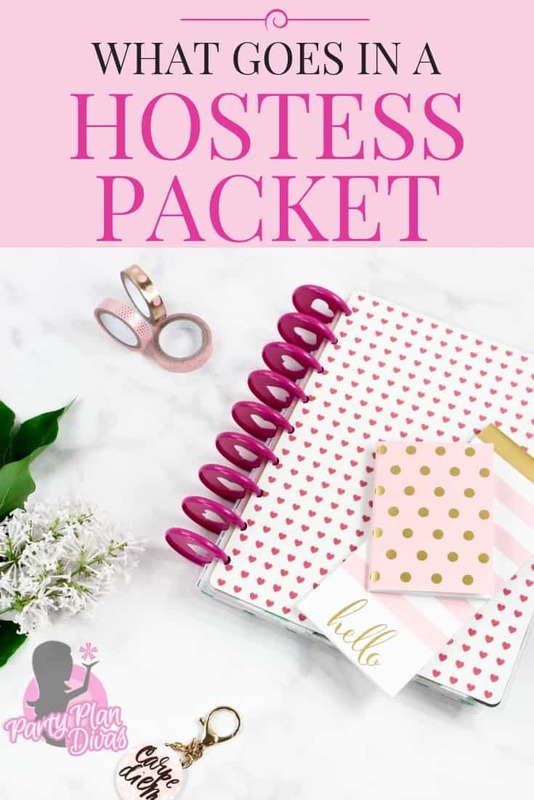 In the Hostess Packet you want to keep her excited about her party, let her know what all you expect from her, and also maximize the party to be the best that it can possibly be – both for you and your hostess. Hostess Letter – Thanks the Hostess for booking her party, lets her know about outside orders, party policies, guest list requirements, etc. Cancellation Policy – The thing about the Cancellation Policy is you never want to have to actually USE it – it is important to cut back on cancellations. With a Cancellation Policy, the Hostess will either give you the time allotted to book another party in her place (this is why it is important to do parties every week) OR she will do what it takes to hold that party. She is not going to want to pay the fee. This is not a bad thing – this is a business, and if you cancel a doctor’s appointment without notice they charge you as well – this is no different. Guest List and Self Addressed Stamped Envelope – Let her know that the Guest List is imperative to her party. It has been proven that when the CONSULTANT mails the invitations, the party has higher attendance and larger sales. Take the time to do this. This will also cut down tremendously on cancellations, as the Hostess will not want to call all of the Guests that were sent invitations. Two sets of Catalogs – We recommend telling your Hostess she receives double Hostess Credit for outside orders. Send her Catalogs and Outside Order Forms. Anyone who can not make it to the party, instruct her to show them a Catalog and offer to take her order. This will show your Hostess just how easily you can get orders, planting another seed for Recruiting! Theme Party Descriptions– Can be found in the Party Preparation Section. You can ask your Hostess on the first call if she would like a specific Theme. It will also plant seeds for future parties. Game – The Party Squares or Hostess Scavenger Hunt are games that the Hostess can do to earn more Hostess Credits while having a little fun before the party! Don’t over look these – some will do them, some won’t, but always send one and give her the choice! Check the Template Library for Hostess Packet Games. Business Opportunity Information – this is CRUCIAL! Your Hostess is your #1 best potential Recruit at a party. Send her some information to look over before the party. Do not overwhelm her – a brochure along with the “Dreaming” poem is great for giving just enough information to leave her wanting more. You can also put information on the Kick Off © party and how HER party can also be a Kick Off © party!